And so now we come down to the wire for Greece. The question now is whether it would be a default if Greece misses its $1.7 billion payment to the International Monetary Fund today and is forced to exit the Eurozone. 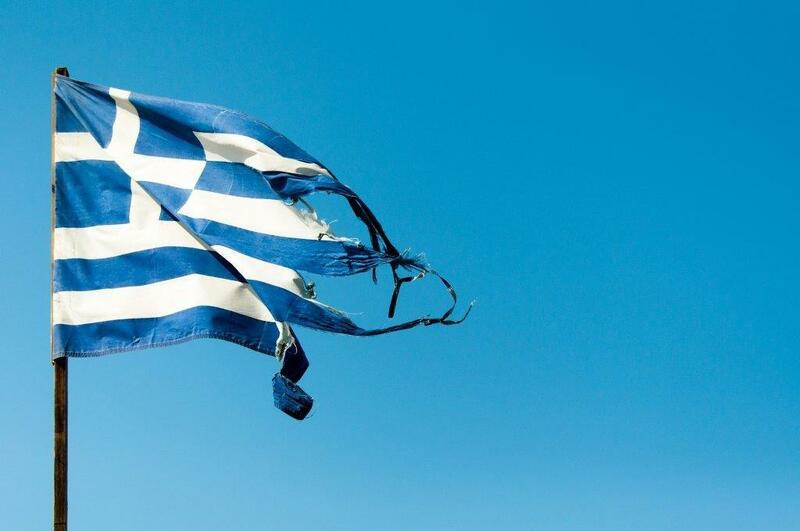 Greece is fighting hard to stay right in there with the Daily Telegraph in London reporting that the debt-stricken nation could sue to stay in the Eurozone if it fails to reach a debt deal. And the most important player in all of this, the European Central Bank, is keeping shtum. According to Bloomberg, it’s declined to comment on what position it will take if Greece fails to meet the payment, something everyone expects. The three major credit-rating companies say failure to pay the Washington-based IMF wouldn’t constitute a default because that term is reserved for private-sector creditors, and the IMF is no private sector creditor. The big issue is the solvency of the Greek banks and the European Central Bank has been keeping the Greek banking system alive with almost 89 billion euros of Emergency Liquidity Assistance. Let’s not forget that European Central Bank chief Mario Draghi famously vowed in 2012 to “do whatever it takes” to save the euro. So it’s not over yet. This entry was posted on June 30, 2015 at 8:42 am and is filed under Uncategorized. You can follow any responses to this entry through the RSS 2.0 feed. You can leave a response, or trackback from your own site.